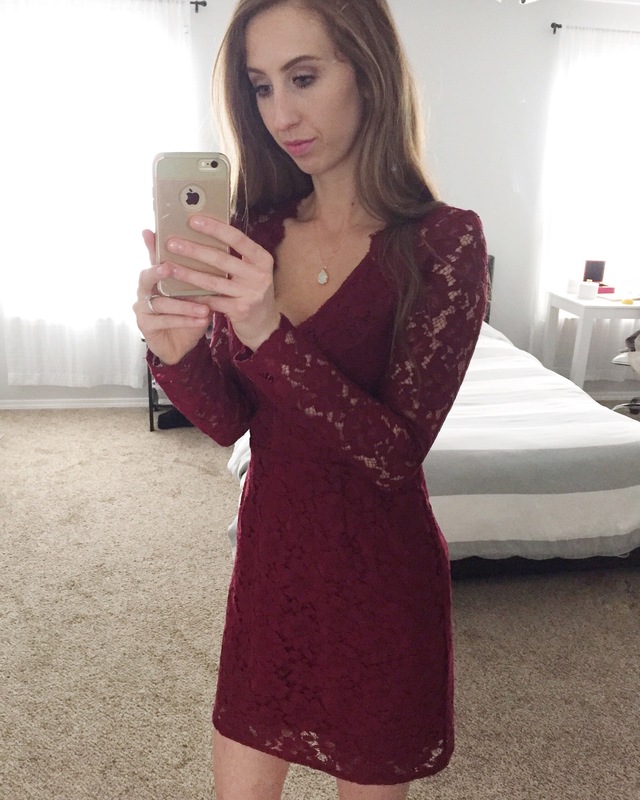 Having two young children, Cody and I don’t get to go out by ourselves that much anymore, so when we do I really love to wear a killer dress! I also included seven other gorgeous red dresses below. Hope you love them too!! *Not sponsored. This post contains my genuine opinions and/or recommendations. This post contains affiliate links, which means I may receive a small commission if you make a purchase through an affiliate link. Thank you for your support.